Many students are experts in the practice of cyber-relationships. Social networks, emails, texting, gaming and other media are widespread communication methods for students. While these ways of communication are popular due to their ease of use and obvious anonymity, young people often forget about potential problems that can result. Some problems that may take place in actual relationships, like harassment or stalking, can also occur online. 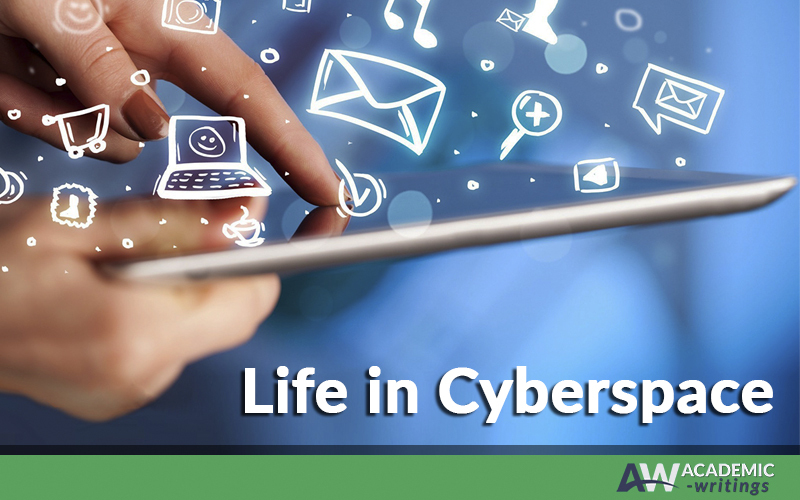 Below you will find a few pieces of advice on how to protect yourself in the cyber-world. It is better not to inform everybody in the Internet of your hometown, college, address, and telephone number. Even sharing several these items provides a predator with all the means he/she might need to find you. Besides, you should be careful with some online services, which allow their users access to the applications that identify other users’ locations. If you are going to meet someone, ask for a photo or other identifying information. If the person refuses or makes any excuses, you should definitely cancel your plans. One more thing you should do before meeting a person is to speak by telephone with him or her. Besides, you can learn a lot about someone if you note his or her social skills. If you are meeting someone, do it in a public place, inform your friend or family member where you are going to and with whom, and drive yourself to the meeting. Notice all the warning signals of unhealthy relationships. Always listen to yourself if you feel uncomfortable. If there is anything that makes you feel unsafe online, disconnect. Limit your online time. It is much more difficult to be well in your classes when you spend more than a few hours daily online. Do not break the law or the Code of Student Conduct. Any verbal abuse and threats, which take place online, are subject to these provisions. Eventually, nothing can replace a live human being. Spend your time with real people in real space!